The realm of social media advertising can be quite intimidating for small businesses to grasp, especially with giants like Facebook and Instagram running the show. These social media platforms offer multiple ways to create and organize specific advertisements to reach new customers, but the road maps of these tools can be a little too vague or hard to interpret their actual function. Understanding the tools at your disposal with Facebook advertisements can give you the confidence to invest in advertisements across your social media accounts without the feeling of wasting your budget. But before our journey can begin, we must first understand the current playing field. Facebook, the parent company of Instagram, has recently changed their algorithms in 2018 to show users more of the content users engage with and less of the content they have no interest in. 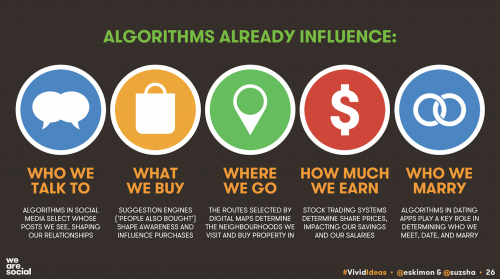 From a personal user stand point this sounds appealing, only seeing things that are of interest particularly posts from friends and family, but this algorithm puts many small businesses in a precarious position. Facebook is implementing a system that pushes out business-promoted posts seen in user's feeds in response to user feedback about businesses spamming advertisements. What does this mean? Well, in a market where small businesses are being strong armed by larger media channels, advertising will come with a higher cost and micro businesses will feel the squeeze. The reality of social media advertising is that this medium is becoming more and more concentrated on pay to play. This isn't any earth-shattering news as for several decades media providers have charged, and still charge, a high price tag to put your advertisements in front of audiences. This essentially creates a crossroads for businesses to decide how and even if they want to spend their money on advertising. Receive a free social media audit on several platforms. Learn more here. Businesses have multiple options of how they want to spend their money to reach customers. Some spend their entire budget strictly on advertising while others look for more cost-effective means to advertise and many others use a mixture of the two. This is a hard decision that every small business must make and a reality that every micro business faces. There are essentially two roads to take here, one will involve the spending of funds on social media advertising and the other relies on a more organic approach to building a stronger social media following. We will continue to discuss both of these paths in this article to help give small business owners some semblance of understanding about the realm of social media advertising. Let's jump right in! For Facebook and Instagram, advertising can be surprisingly straightforward and show tangible data that can be used to gauge how well your posts do and how much your social media platforms are growing. 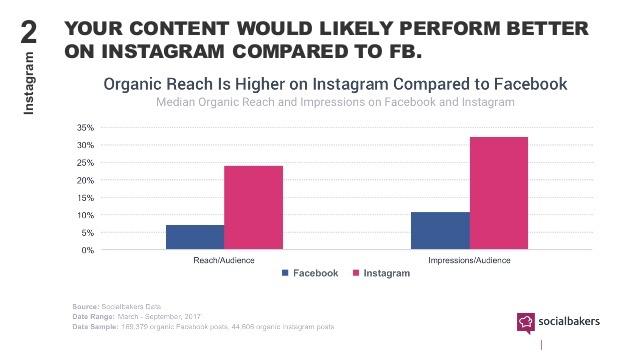 For Facebook, businesses can boost specific posts or create an entire advertising plan, Instagram has very similar systems. Boosted posts are the simplest form of advertising on Facebook, they allow for businesses to pick specific posts and "boost" them so they can reach a larger audience that they normally would not have reached. These boosted posts can be set up to fit any budget which makes it very user friendly for any business new to Facebook advertising. There are of course some shortcomings, boosted posts are not as specific as a traditional Facebook ad. For example you may choose to boost a post and it might reach 10,000 new users but those could be the wrong users who have no interest in your business. This can lead businesses to create Facebook ads that have better targeting systems in place than simply boosting a post. 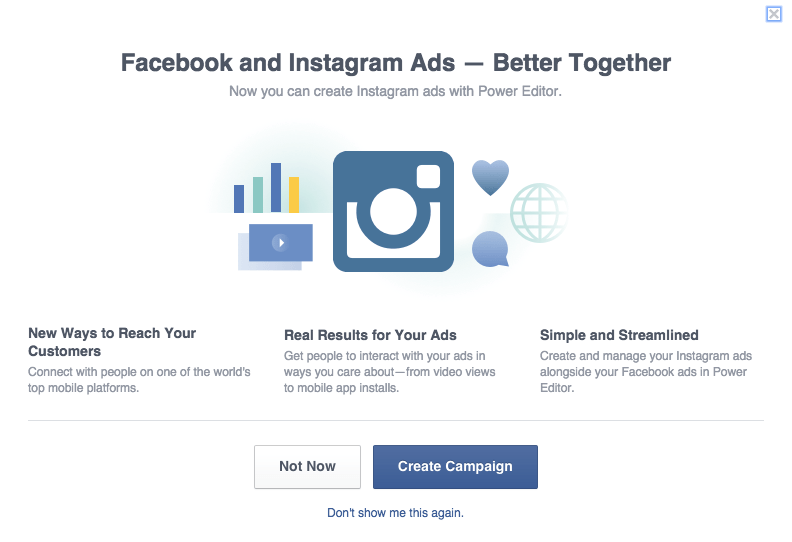 Facebook Ads are a far more strategic approach to advertising on Facebook. There are several filters to pick and choose from that allow for goals and target markets to be created and helps to structure ads to hit specific users. Once again, Facebook Ads is set up to charge you at your set budget for advertisements and the lengths of your advertisement campaigns. Facebook Ads offer multiple layers of customization when compared to simply boosting, thus giving some advertisers the confidence that their money is well spent on targeted users. Facebook Ads also have the ability to be run across Instagram with the same designed parameters to reach even more potential customers. A simple comparison between boosted and traditional ads can be summed up as broadcasting to everyone vs. broadcasting to only specific users. All and all, advertising on Facebook is completely up to each business. There is a lot of potential to reach millions of individuals across Facebook and Instagram. Spending money to pursue growth on these platforms is not wrong and will facilitate growth but at substantial cost. According to Statista, Facebook had over 2.2 billion monthly concurrent users at the end of 2017 and Instagram had over 800 million monthly concurrent users. Over 3 billion active users between the two platforms means that advertisers want to get in front of all those eyes. Now this will not be inexpensive to advertise on and much larger organizations, with deeper pockets, will have more seniority with Facebook, especially with algorithms in place to phase out large amounts of advertisements, essentially creating an environment that is severely pay to play. However, all hope is not lost for those who are not looking to spend every last dime on paid social media advertising. For businesses who don't have a budget to spend on social media advertising or are still a little hesitant to spend money in the social media realm, there's always the avenue of growing a social media presence organically. But be forewarned, growing a business organically is difficult and can take a long time to bloom. Organic social media advertising can be seen as an endangered species in the current social media climate of pay to play. Social media websites, like Facebook and Instagram, are ultimately a business and to make money they sell user information and advertisement space on their sites. The system in place is intentionally created to throttle the total reach of general posts. This makes it very hard for businesses to see rapid growth on their social media platforms through organic sources. Is it impossible? No, but it's certainly an uphill battle when the landscape is pay to play. But don't let this completely discourage you, organic social media has far more to do with the substance of material your business is posting than paying money to spam advertisements all over social media. Let's talk a bout a few methods that can be applied to your business to help it improve its organic journey. Social media is just what the name implies, a social platform for users to interact with each other and connect with new people and things they have an interest in. A single person can organically grow a social media account because of one simple trait, personality. This, unfortunately, is a luxury that very few brands can enjoy. Many communities will form simply around social personalities and how they relate to the specific online personality or culture. There are large businesses who do employ personalities but they relied on their "brand name" for a foothold before they needed to employ organic content. This is where small businesses can create genuine organic content that ressonates with users and creates passionate followings. It's tough to build that following as a majority of social media users don't correlate personalities to businesses because they only see a company trying to make a sale or do not relate to the content being created. This should go without saying, but expressing your business's unique style is paramount. Show what makes your product or service so unique and let that be the focal point for the rest of your organic posts. Utilize the tools on Facebook and Instagram that allow for uploading of photos and videos to help captivate future customers. Customers do not want to feel like they are being bombarded with "buy this" and "buy now." They want to feel like they belong or associate on some level to your product or service. Creating witty content that is not only different but approaches customers on a more personal level can help to attract organic customers who don't feel like it's an annoyance but a pleasure to interact with your business. The content that is produced across your social media accounts should be as genuine as possible. It should not be forced or disingenuous. Organically growing a business's social media presence is a lengthy endeavor that feels like a slow burn. Not all businesses are the same nor are their products and services. Thus, there is no copy and paste method to make every business blow up organically on social media. It takes time and continued effort. We touched on it earlier in the article but the advertising landscape for Facebook and Instagram is very centered on getting brands to pay for advertising and reach. The environment is becoming more and more of pay to play and must become an accepted condition of social media advertising. The same is said about trying to grow organically, the landscape is very difficult and stacked against businesses but it's not impossible, just very difficult. 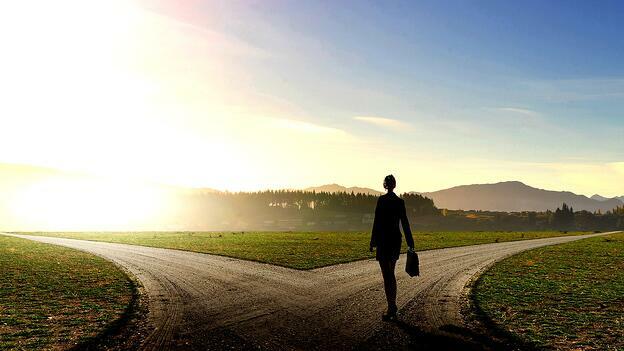 In the end the crossroad remains the same for every business, the decision to spend money on advertising to reach a new following or to bolster their reach organically through their social posts and activity. Need assistance with your social media marketing strategy? We can help you achieve desired results. Contact us today (951) 479-5411.